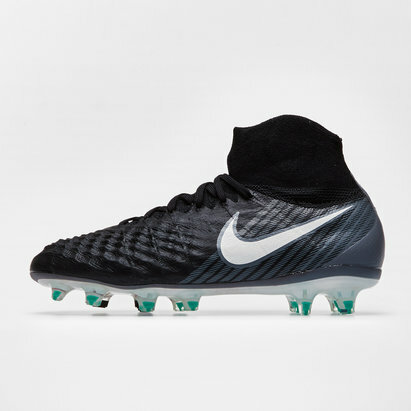 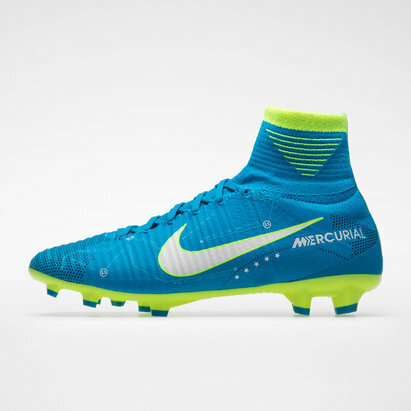 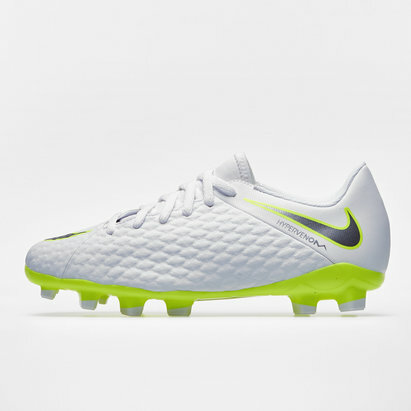 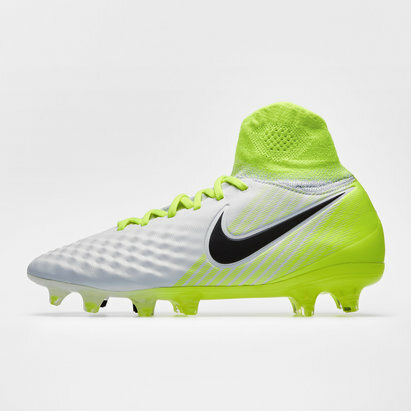 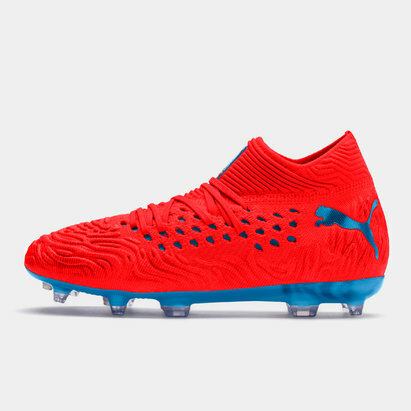 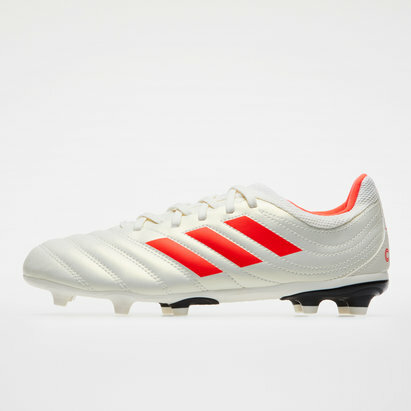 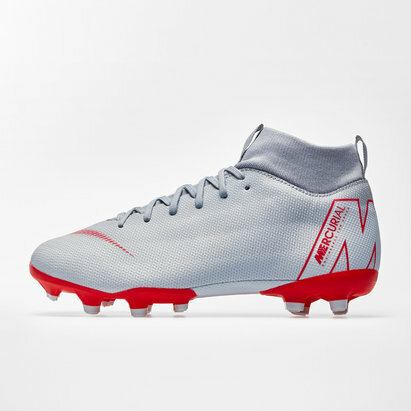 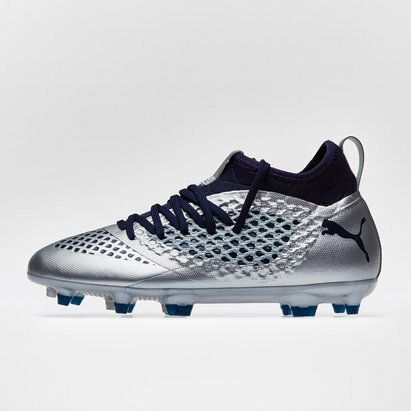 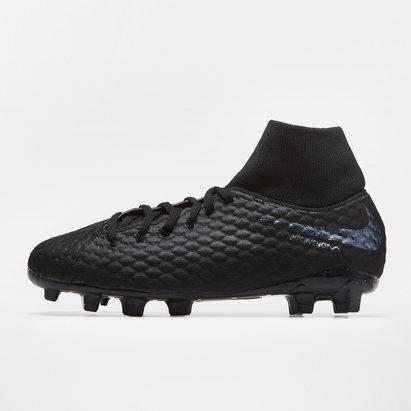 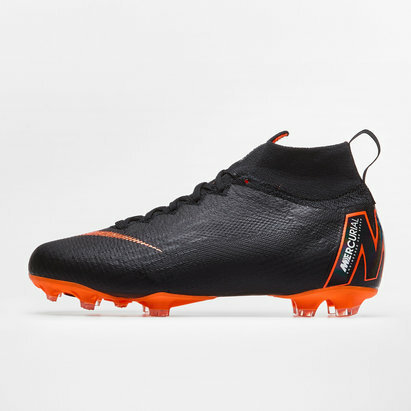 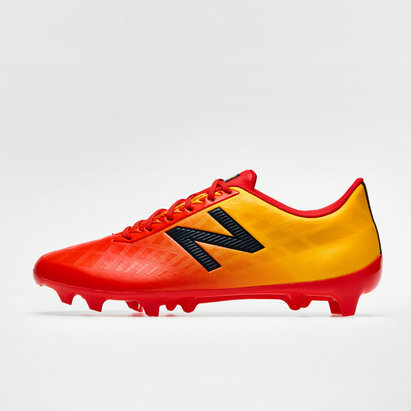 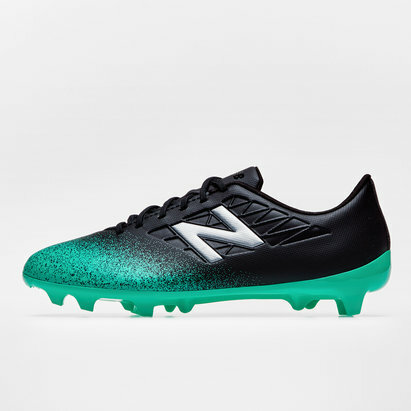 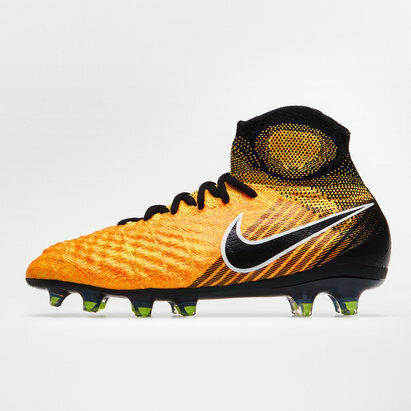 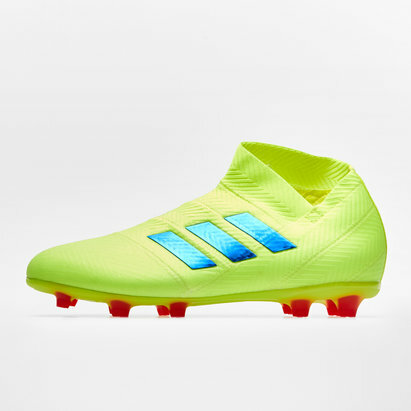 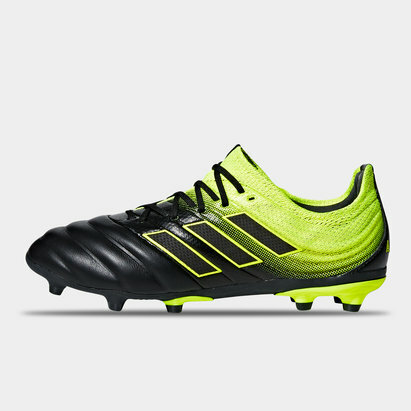 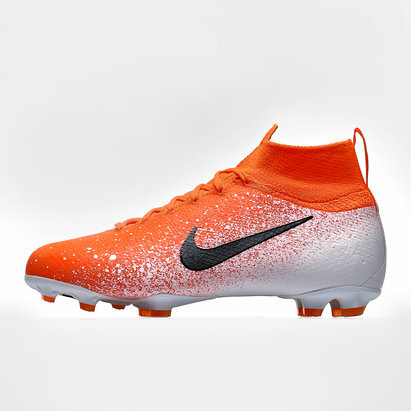 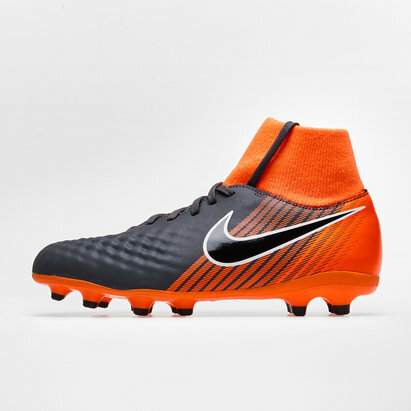 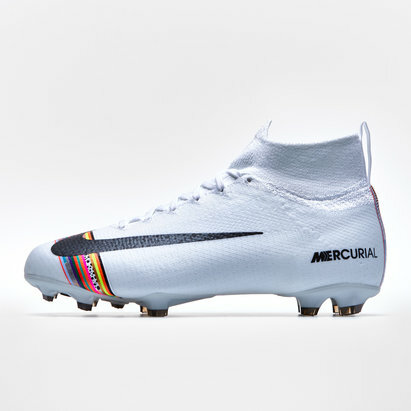 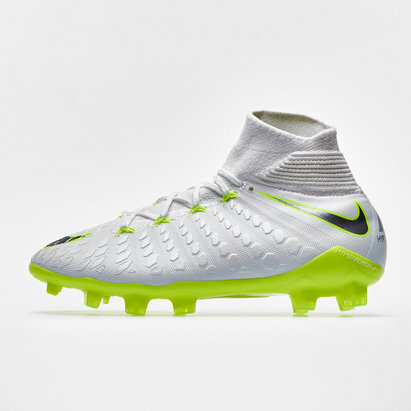 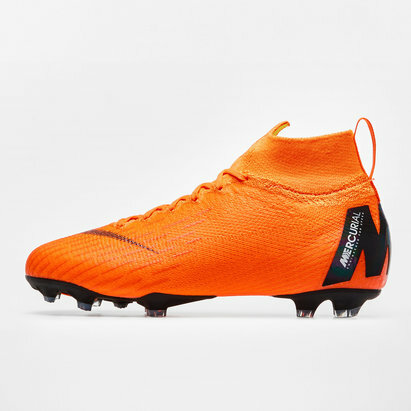 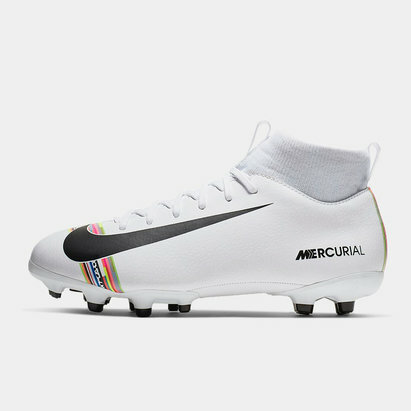 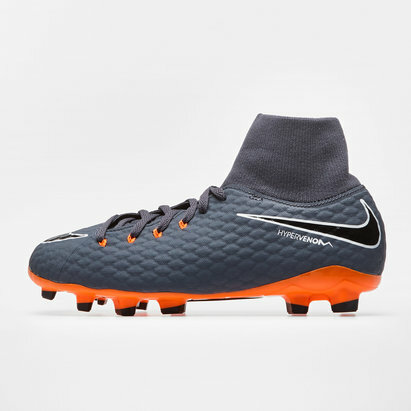 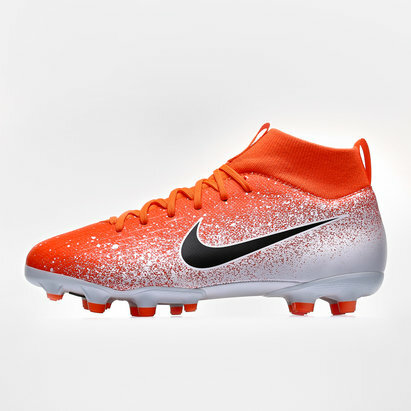 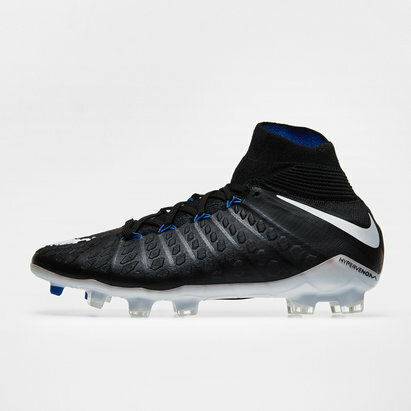 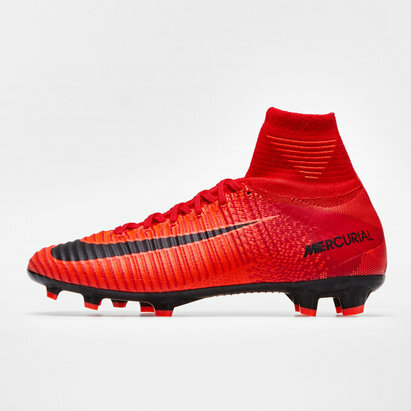 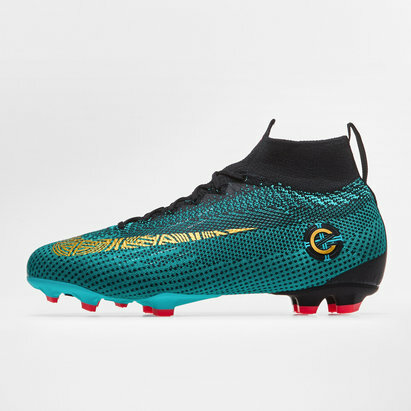 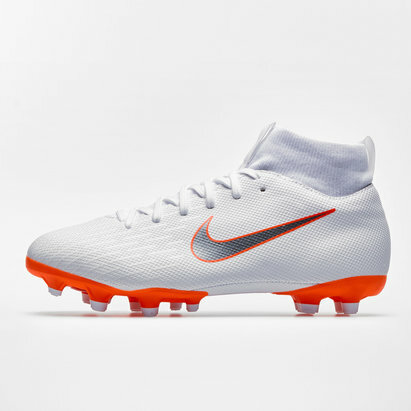 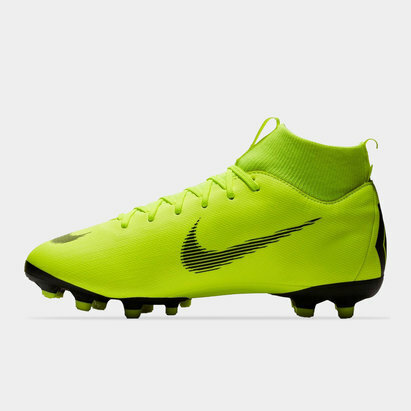 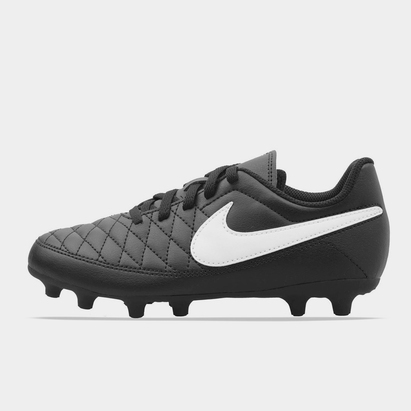 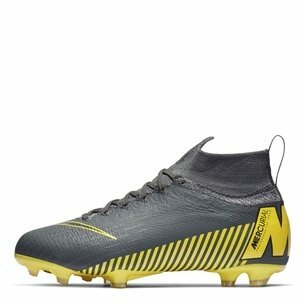 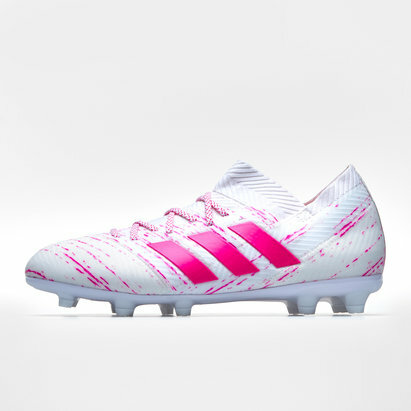 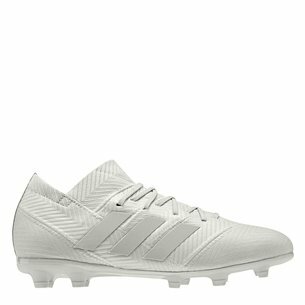 If your budding Ronaldo or Messi is going to take their game to the next level, they'll need the boots to do it. 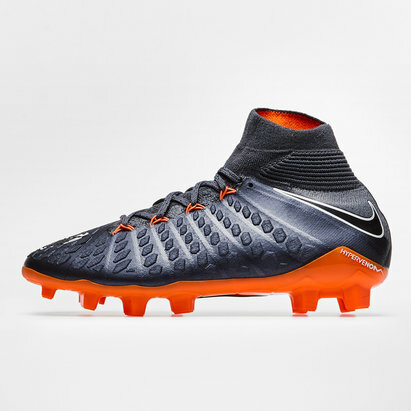 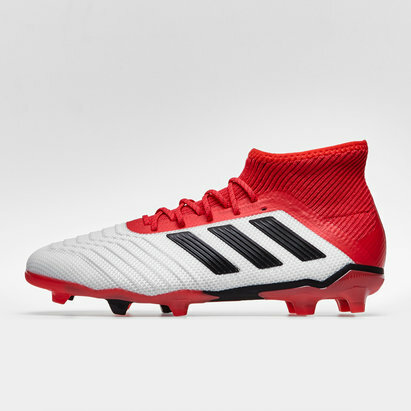 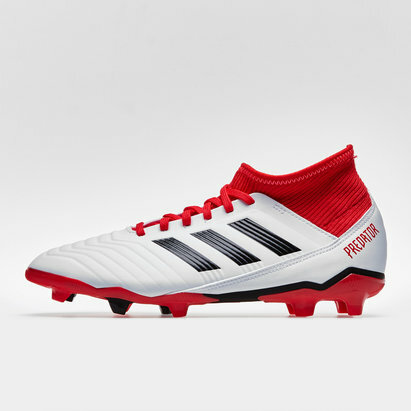 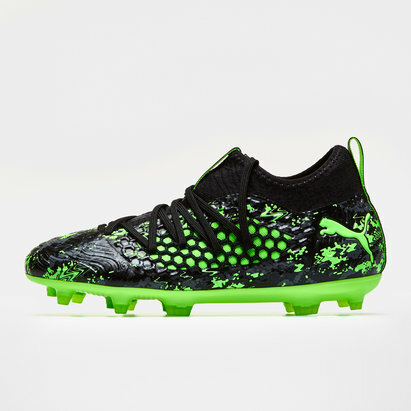 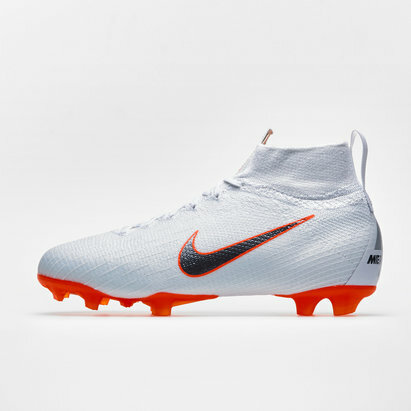 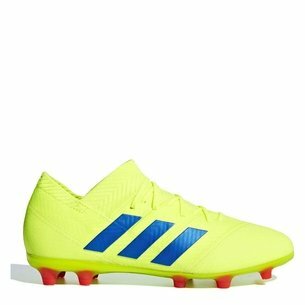 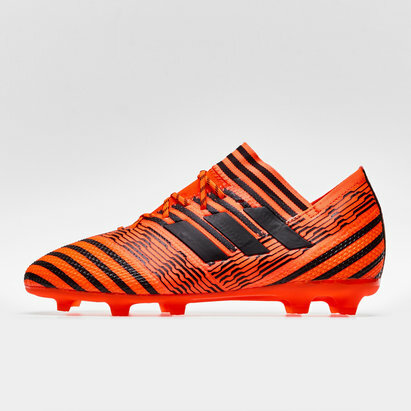 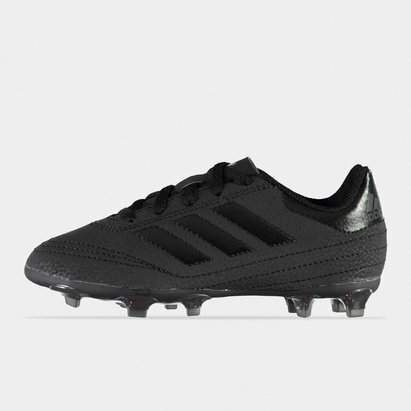 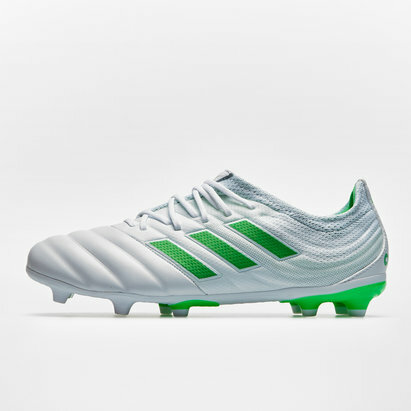 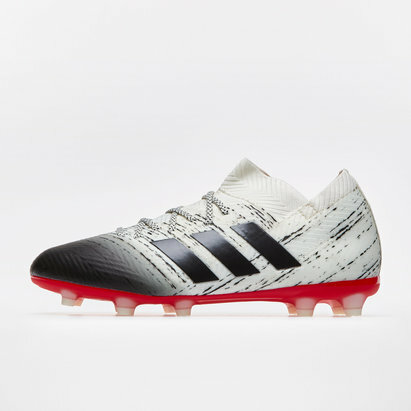 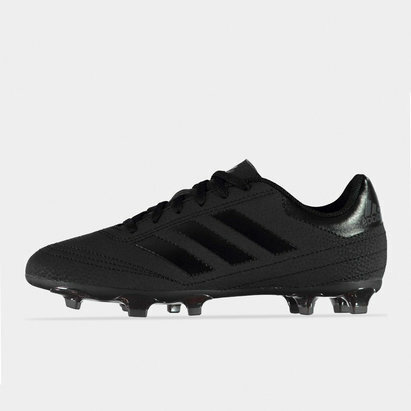 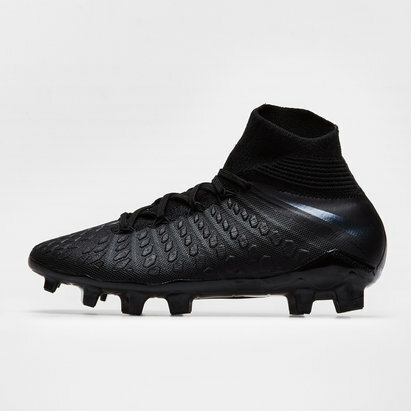 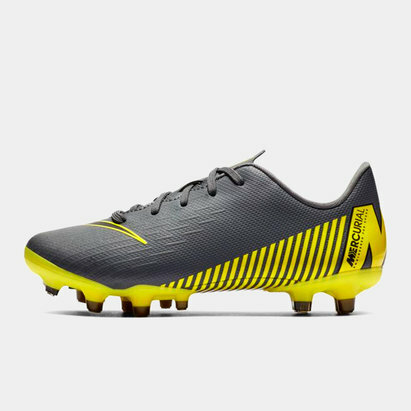 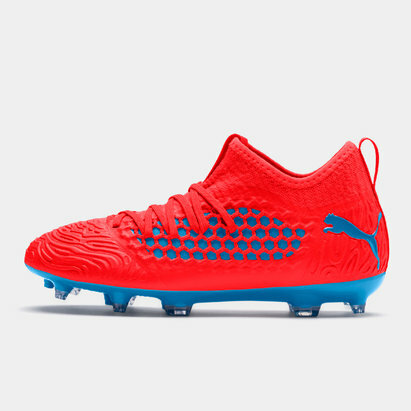 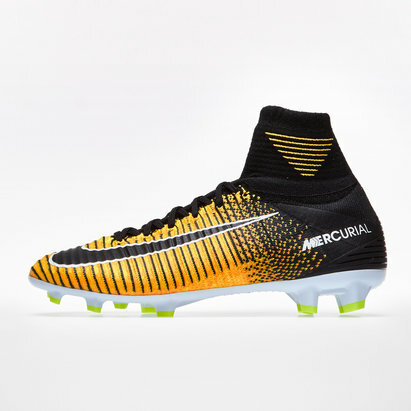 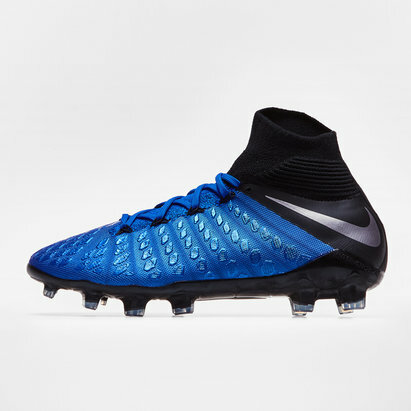 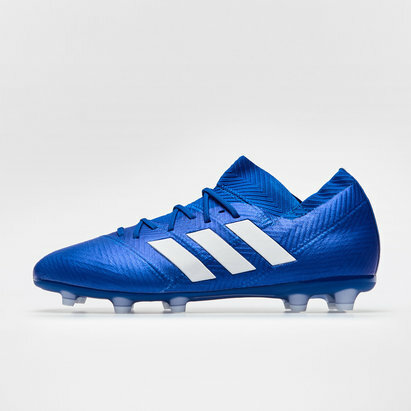 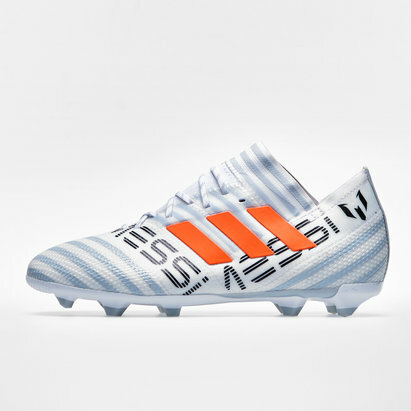 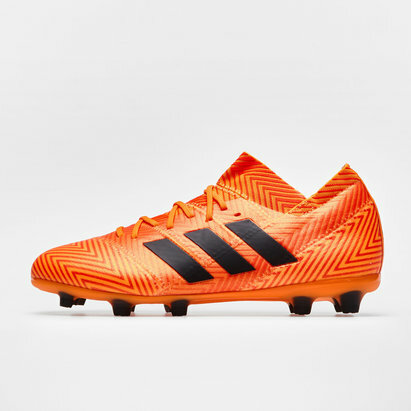 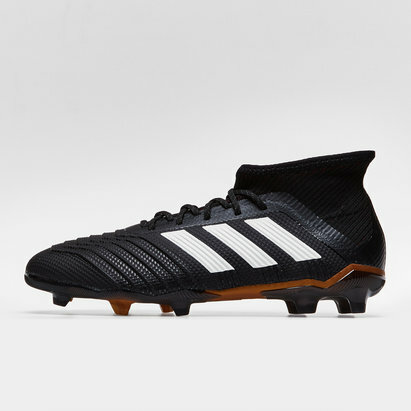 That's why here at Lovell Soccer, we've got an extensive range of firm-ground kids' football boots from top brands such as adidas, Puma, Nike and many more. 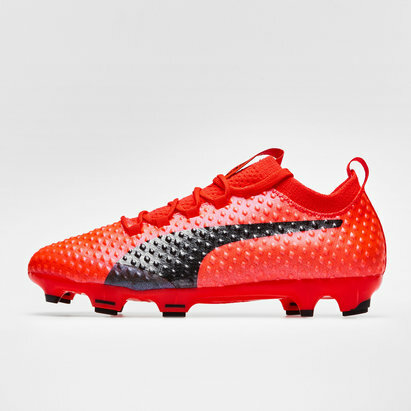 Take a look at the full range today to find out more.